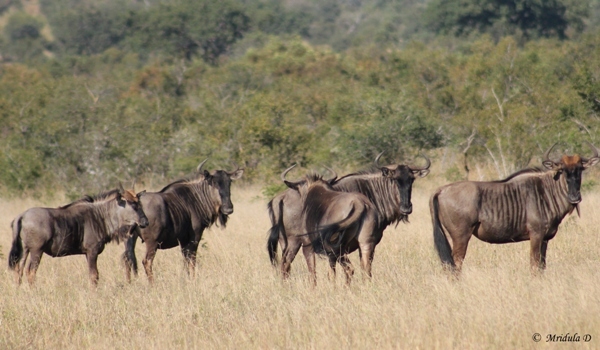 When I first say wildebeest I thought it was a close cousin of the bovine family. On reading about Wildebeest later I realized they are from the antelope family. My guide Erick would as usual try to converse with them. When we would try to take pictures he would command, “Stop you ugly beasts what are you running for?” But like before without any success.